More than a hundred years ago a Viennese company – iSi – began bottling incredible amounts of energy in tiny little chargers. After all this time, they obviously know what they’re doing. Their Professional Cream Whipper is a fantastic gadget. Simple to use: you simply pour in heavy cream, press the handle, and gorgeous, perfectly-textured whipped cream comes billowing out. But whipped cream is only the beginning. Put in a fruit puree to produce a fruit mousse needing neither cream nor eggs. Aerate a hollandaise sauce to make something stunningly rich, silky and light. Give your vinaigrette more character by adding a bit of spritz. The machine also produces lovely quick pickles. 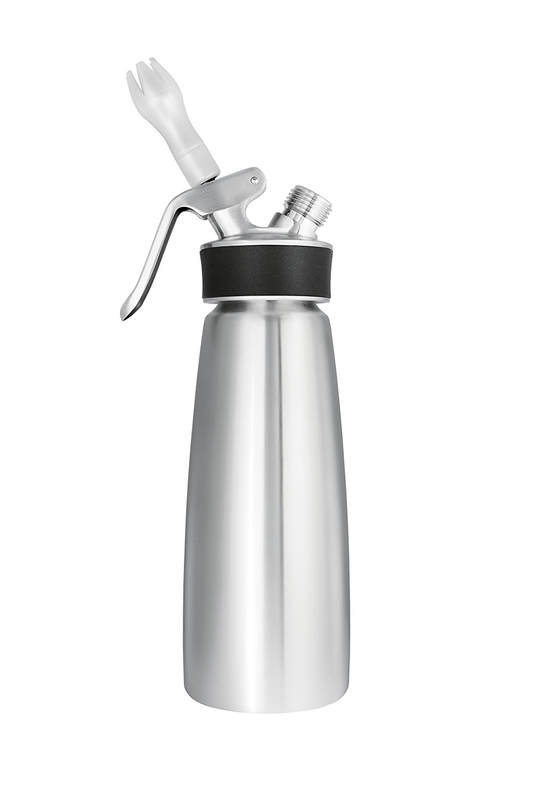 And should you want to carbonate your juice, just add it to the canister. Any inventive cook who appreciates playing around in the kitchen will find dozens of used for this great new tool. Which makes it the perfect $50 gift for the hard-to-shop-for kitchen collector. She’s unlikely to have it in her arsenal- and guaranteed to love it. It’s no secret that I love bottarga: it’s one of the staples in my kitchen, something I keep on hand to make a quick, incredibly delicious pasta (recipe below), shave onto salad, or enhance just about any vegetable dish with its umami goodness. I grate it over many savory dishes, using it like especially delicious bread crumbs. Bottarga, which is sometimes called poor man’s caviar, is the dried roe of mullet. For years I’ve been buying a Greek import, but I’ve just discovered the wonderful, sustainable Bemis and James version, made in Florida, which I like better than anything I’ve had in Sicily, Greece or Japan (where it is known as karasumi). A little goes a long way – and lasts a long time. For $35, this would be a great gift for any serious cook with an appreciation of the salty side of life. Boil a large pot of water for pasta. While the spaghetti cooks, gently sauté the thinly sliced garlic and a fat pinch of crushed red peppers in about a half cup of good olive oil just until it becomes fragrant. 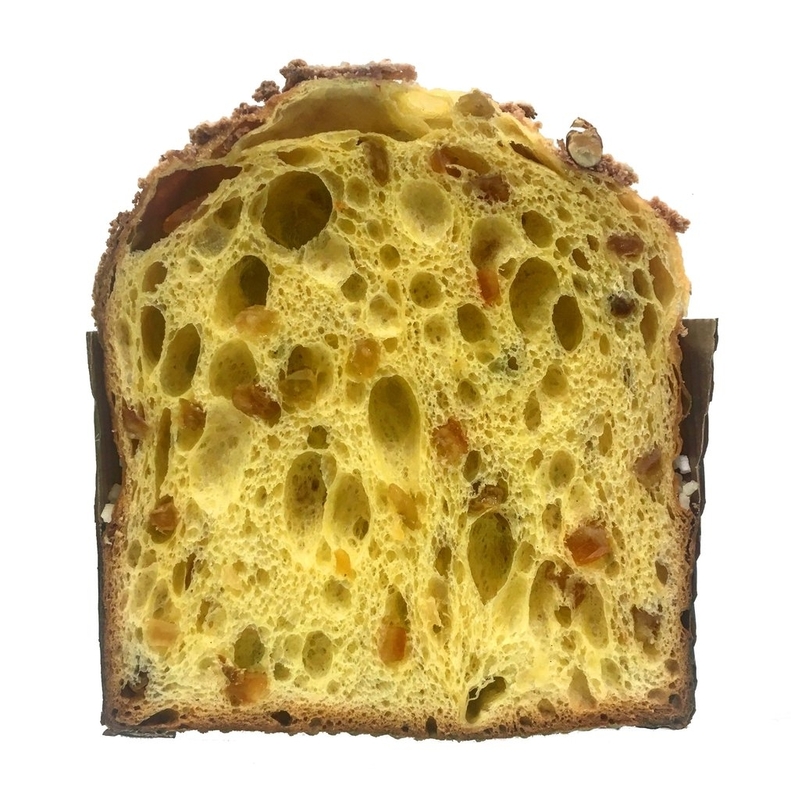 Take as much bottarga as you can afford (classic recipes call for 6 ounces for a pound of spaghetti, but bottarga’s so expensive, and so powerful, I tend to use about half that much), and shave half of it into thin, delicate curls. Grate the rest. When the pasta is al dente, drain it and toss it into a bowl with the olive oil mixture and some finely chopped Italian parsley. 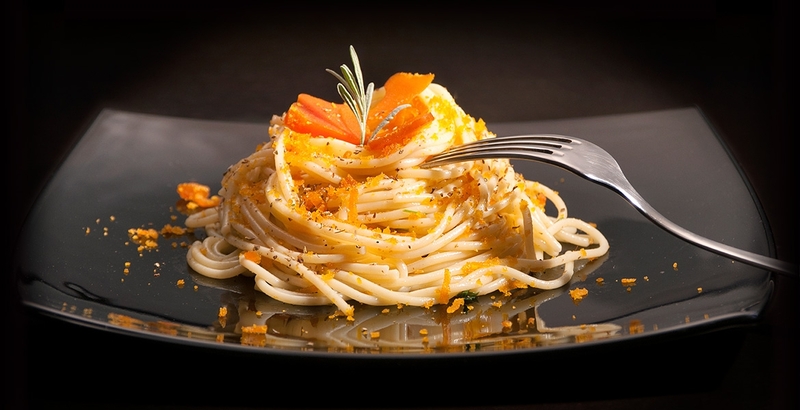 Toss the bottarga with the pasta, along with the zest of one lemon and a good handful of bread crumbs, and serve. These will keep in the freezer almost indefinitely. Just stick them in the microwave for a few seconds to take the chill off before using. Generously butter a cracker with butter and sprinkle with the chiles, sparingly or generously to taste. Add the sliced bottarga and eat with enormous joy. A great bread knife is one of life’s great pleasures. Also one of its rarest. When was the last time you cut a loaf of bread without having to saw at it? I bought my breadknife at Poilane in Paris, years ago. I love it madly. It’s incredibly sharp, slices beautifully, and feels good in your hand. I didn’t think you could buy this knife in the United States, and then I turned the knife over, to the side that doesn’t say “Poilane” and realized that the knife is made by Deglon. Et voila! You can go to the Poilane website, and order it from abroad. Or you can go to Amazon. so much easier. Such a great gift for about fifty bucks. 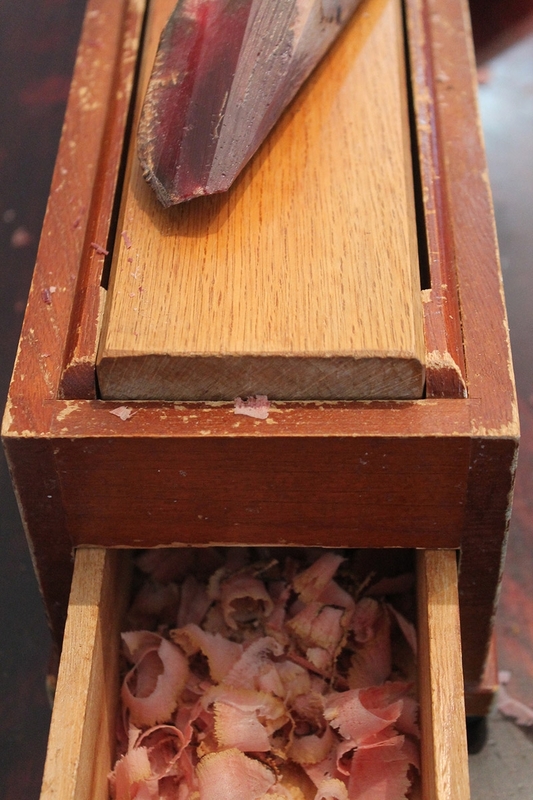 There are few objects more beautiful than a perfectly aged block of dried katsuobushi – bonito – one of the two essential ingredients for real dashi. (The other: kelp.) Here fauna becomes flora-like; the first time I encountered a piece, outside Kyoto, I thought I had been handed a piece of exquisite petrified wood. At the finest producers, like in Makurazaki on the farthest tip of Japan, one piece takes more than six months to make. It’s a complex process: after each bonito medallion is meticulously cleaned, it’s covered with mashed bonito paste to seal it, smoked twice, and injected twice more with bacteria to kill moisture. The result is almost impossibly hard, and often polished to an incredible sheen. Of course if you’re going to do more than admire katuobushi blocks, you’ll have to shave them. A mandolin won’t cut it; no way are those blades sharp enough to achieve the right thinness. You’ll need a specific shaver. While buying a blocky single-use kitchen item can feel hard to rationalize, katsuobushi shavers are gorgeous objects in their own right. (I like this one, or there’s this slightly nicer one.) And then there’s what they enable: revelatory dashi. Different – deeply satisfying – because of the freshness of the shavings. Which makes them great gifts for Japanese food purists, or for anyone who loves both a well-made mechanical gadget and miso soup.